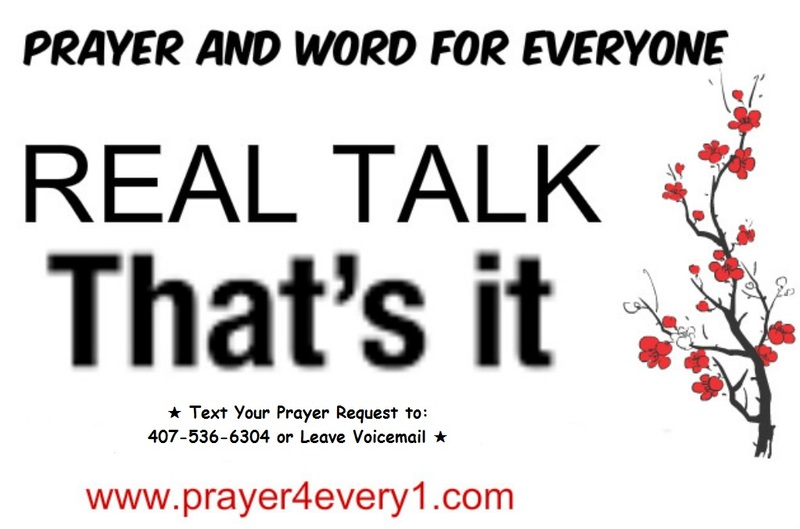 REAL TALK – On Friday! Allow nothing to negatively shift the focus of your day! Next Next post: PRAYER – On Saturday 🙏!